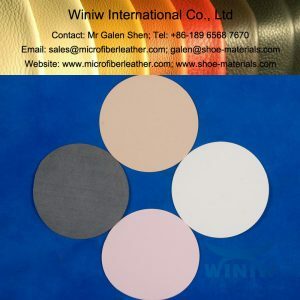 Color: red, yellow, blue, pink, black, white, etc. 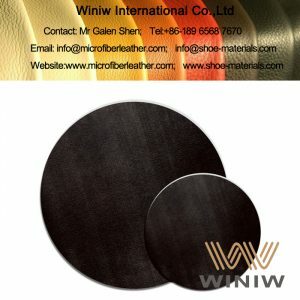 Type: rough polishing, fine polishing, precise polishing. 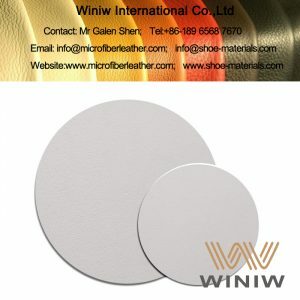 Polishing pads and polishing synthetic leather material specialized for the polishing of stainless steel! 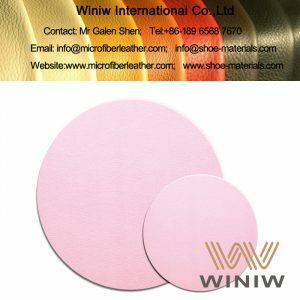 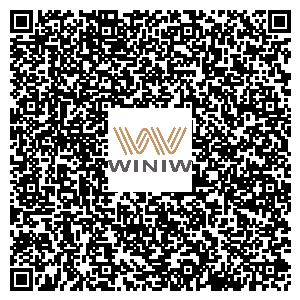 WINIW specialized in supplying high quality polishing pads and polishing synthetic leather material for all kinds of polishing/buffing. 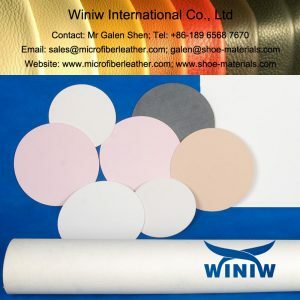 WINIW polishing/buffing pads synthetic leather are widely used for the polishing/buffing/grinding of precision optical lens, cellphone/tablets PC/TFT-LCD panels, glass, ceramic, glaze, diamond, crystal, hot drilling, rhinestone, alloy, etc. 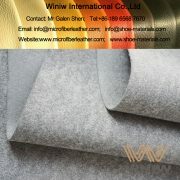 We can do all kinds of specifications in customized. Shore Hardness: 55 – 95. 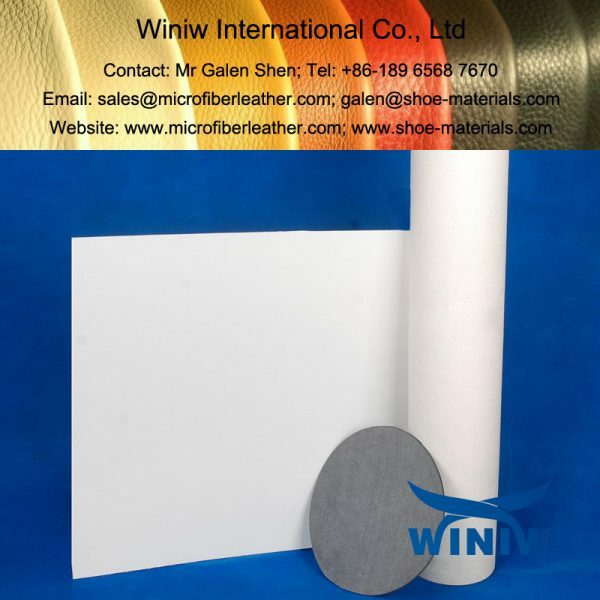 Thickness: 2.0mm, 3.0mm, 4.0mm, 5.0mm, 6.0mm, 7.0mm, 8.0mm.